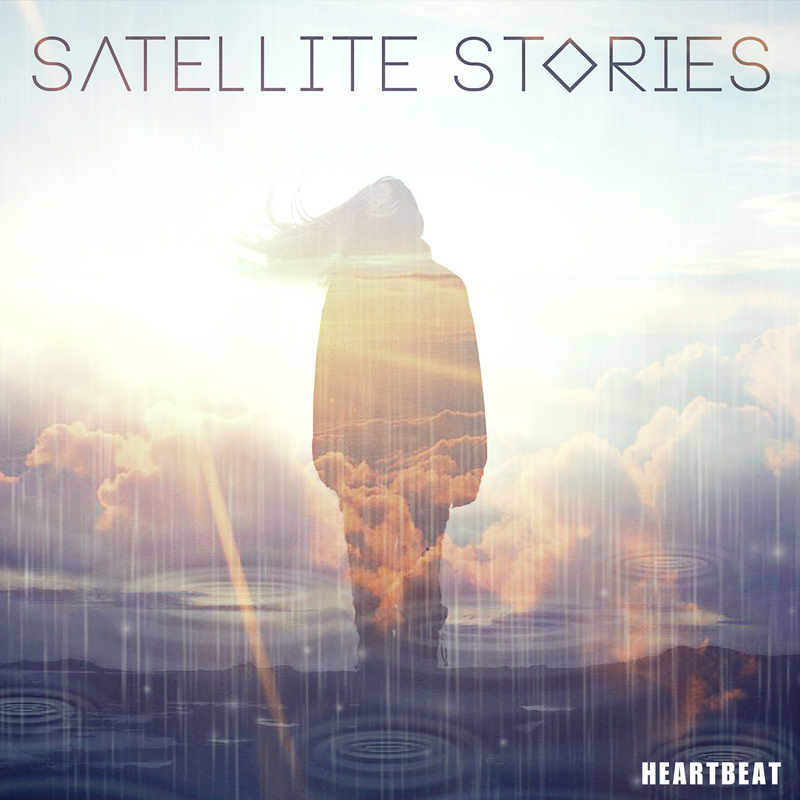 Scandinavian four piece Satellite Stories are set to release their second single ‘Heartbeat’ off the forthcoming album ‘Vagabonds’, which was recorded in the Kentish countryside with producer Simon “Barny” Barnicott (Arctic Monkeys, Temper Trap, Kasabian and Bombay Bicycle Club). The indie boys have been touring relentlessly since their breakthrough and this was the inspiration for the tracks on their album. Watch the video for ‘Heartbeat’ below.